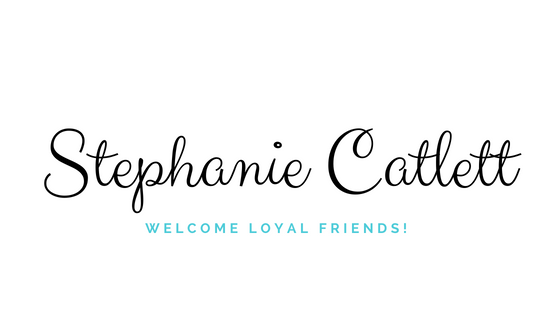 Hey Loyal Friends, I’m Stephanie! Daughter. Wife. Mommy of 3 on earth and 1 in heaven. Homeschool Mom. Pastor’s Wife. Author. Licensed Cosmetologist. Illustrator, and Dream Believer! Whew… that’s a lot going on right? 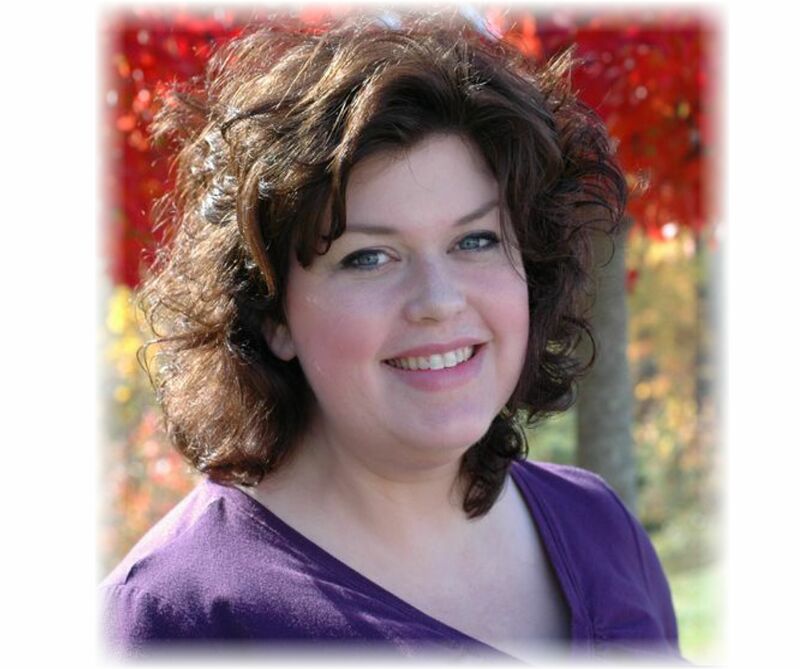 In the very new future you’ll find all sorts of things here like: photos of my family, daily happenings in our life, homeschool, my book writing journey, and our newest adventure with Young Living Essential Oils! I AM SO EXCITED!!!! We are transforming our health, loving others, and making changes to live our best lives ever! You’re invited and I am so glad you are here! We can be friends on Instagram and Facebook too, here are the links!